If each of us made a list of the best sports teams in history, the Dream Team would probably appear on each one of those lists. 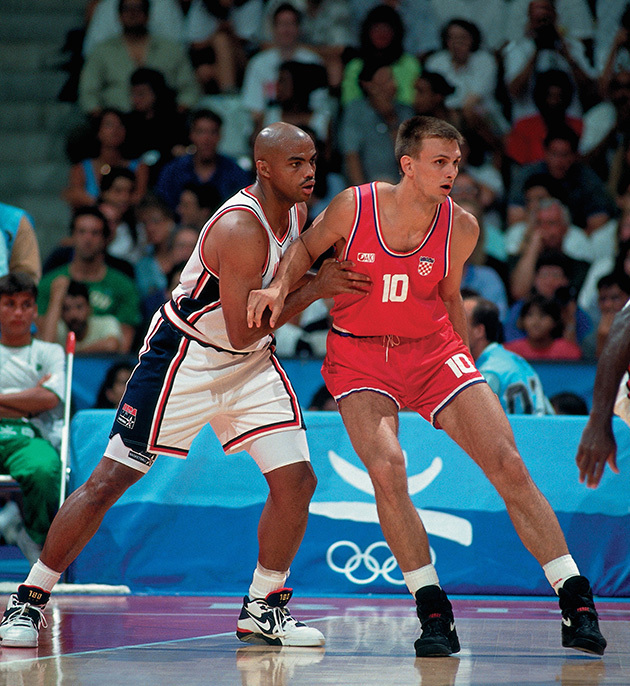 The US team that won the gold medal in the Barcelona Olympics showed the entire world that the biggest basketball stars could play together and they offered one of the best performances in the history of basketball. When we have a lot of talent in our team (or opposed personalities), the debate of maximizing the potential of our stars and not have them fight with each other remains constant nowadays, this is why it is interesting to analyze some of the keys that took the US team to become the first superteam and to leave a lasting legacy. In most organizations it is relatively easy to find workers showing toxic behaviors that affect the group. In the Dream Team, this person was Charles Barkley. His acts of misconduct were soon addressed by the coaching staff and by the players, in a move to protect the performance level and the image of the team. If we tackle indiscipline quickly, requesting a behavior change, no matter how hard this is, we will avoid this from becoming a much bigger problem that will be harder to tackle in the future. One of the toughest decisions made by coach Daly was to not include Isiah Thomas in the Barcelona ’92 roster. 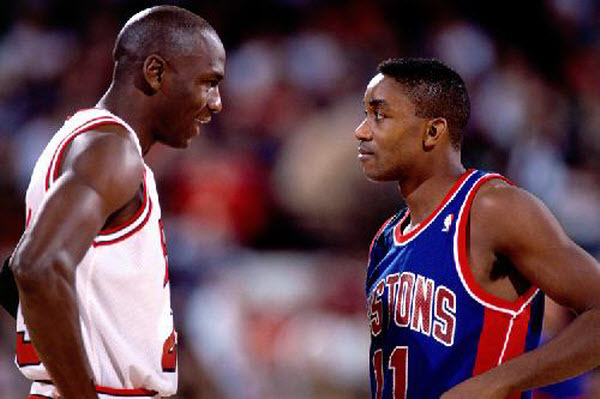 Despite having been one of the best guards during the NBA season, the coaching staff, asked by the players led by Jordan, decided not to include Isiah Thomas due to the aggressive behavior he had shown during the season. 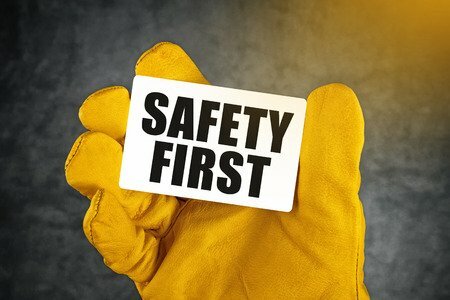 Getting rid of one of our members can be very costly both financially and emotionally. 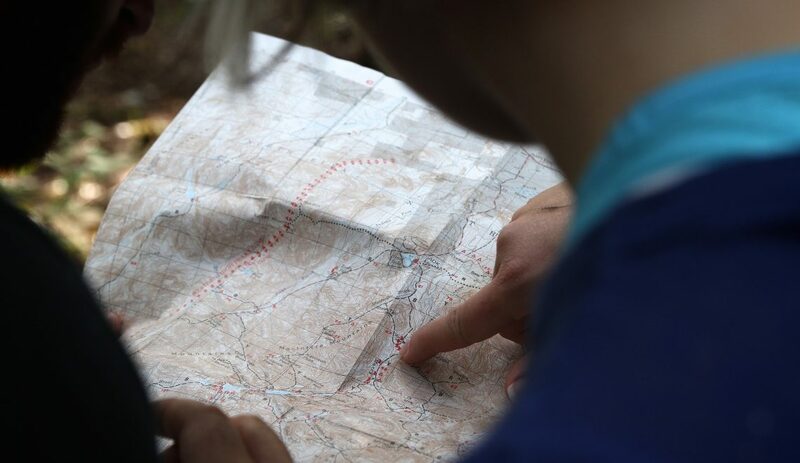 If we are able to anticipate by improving our selection process and making sure how their values connect with ours, it will be a well invested time which will save us future headaches. Teams are not made by the best people, but by the right people. Another big challenge was the relationship between the coach and Michael Jordan. 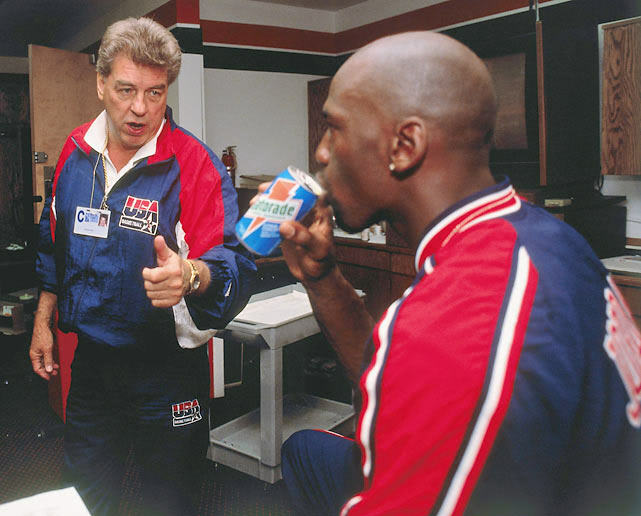 At the time, Chuck Daly was also the Head Coach of the Detroit Pistons, known as the “Bad Boys”, who had beaten Jordan and his Bulls repeatedly. On top of that, Jordan considered Daly was encouraging his players to be tough on him on the court. Jordan and Daly learned to put their differences aside and focused on what they had in common (the chance to become the best basketball team of all times) instead of focusing on what separated them (which was a lot). Today we know that they managed to do so and we thanked them for the present they gave us. As part of their preparation for the Barcelona Games, Chuck Daly organized a scrimmage against a group of top college players (that included Grant Hill and Chris Webber, among others). The game became a lesson in humility, as the young players beat the stars 62-54. The Dream Team players admitted “the little kids were killing them” and a few weeks later they met again and this time they trounced the collegians. Many years later it was revealed that the scrimmage lost to the college players was a fix, part of Coach Chuck Daly’s plan to demonstrate to a team loaded with 11 future basketball Hall of Famers that they could lose in international competition. This wake-up call helped the team become more connected and they finished the Games winning every game by an average of 43.8 points. If you have to lose, do it as soon as possible before it costs you more. For the Dream Team, winning was not the goal, but the consequence of the true goal: to enjoy playing every game. 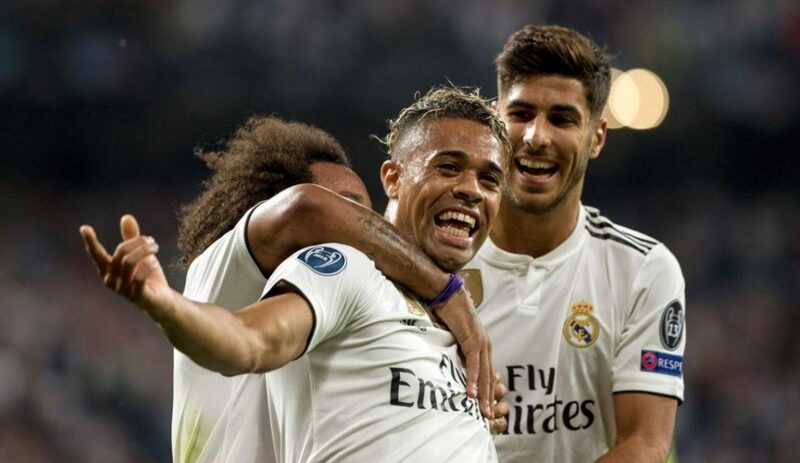 If the team enjoyed playing, wins would arrive. In fact, they didn’t know how to play otherwise. And the next game should be better than the previous one. Focusing on the task, not the end goal was key to reach success and to remember to enjoy the road to it. For many experts the best game of all times was not an official game, not even a game between two different teams. The best game for many experts was the scrimmage played between the members of the Dream Team in Monte Carlo a few days before the beginning of the Olympic Games in Barcelona. The scrimmage became an intense game between two generations, a Magic vs Jordan game. The desire to stay at the top of the mountain vs the desire to get to the top of the mountain. While the game was intense (Jordan’s team won and he said his famous phrase “There is a new sheriff in town”, staring at Magic and Bird), it brought the team closer together and it showed that healthy rivalries make better players and also better people (they were all cracking up remembering the rivalries during the scrimmage). The amount of laughter that we see in an organization is one of the best indicators of the level of trust that there is in the organization. The Dream Team players became much better friends after this game and while they arrived in Monte Carlo as a group of stars, they left Monte Carlo as a true team of stars. Here is a great video summary.